Automatic bed leveling helps improve first layer height above bed. 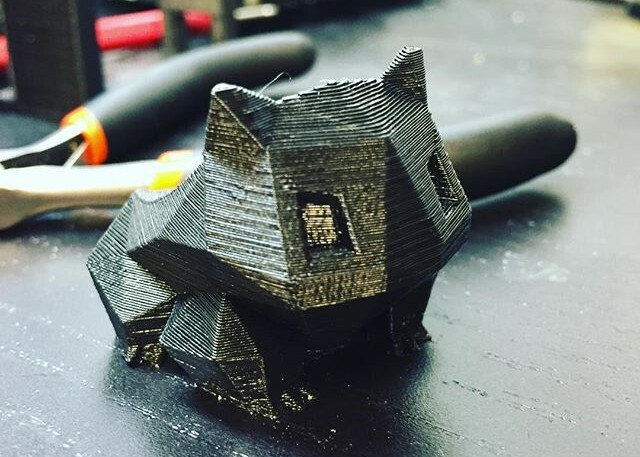 That is very useful, because if the first layer does not stick, the rest of the print does not matter. It also lowers the bar for first times to get started, and it saves a bunch of time for old-timers that have moved their printer. 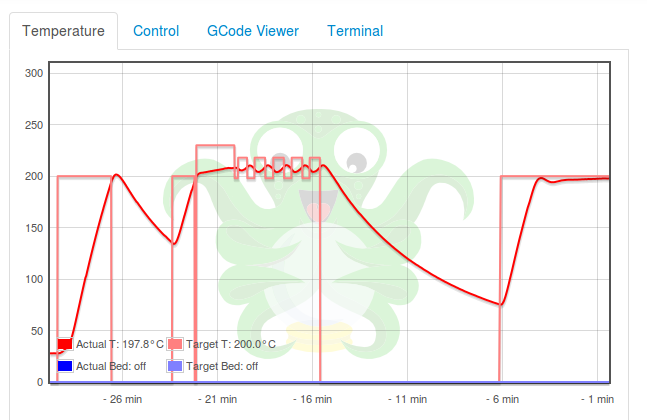 Increased reliability with a filament sensor One of the most annoying things that can happen when printing with 3D-printers is running out of filament or a filament jam. Both are almost unavoidable. There is no infinite filament (yet) and even the best filament manufacturers some times end up with foreign objects in their plastic batches.